Carnegie Technologies, which develops products and services that enhance and expand capabilities in connectivity and optimize the way things get done, has opened new corporate offices in Santiago, Chili; Buenos Aires; Kuala Lumpur; London; Los Angeles; and Miami — this expansion marks Carnegie’s first South American and Malaysian footprints and continues the Company’s growth in the United States and Europe. 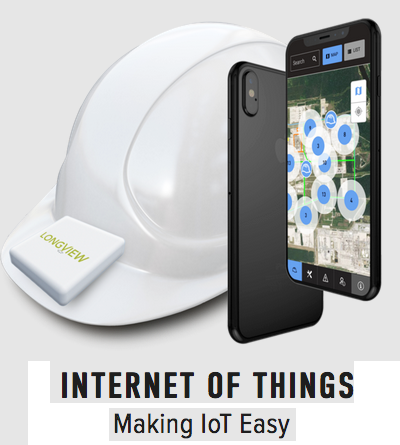 Carnegie’s expansion is a direct result of the international demand for the company’s newly launched Longview IoT Solution, a comprehensive combination of custom-engineered sensors, gateways, cloud analytics, and industry-specific applications that come pre-configured to work right out of the box. Longview empowers businesses to quickly and easily get their IoT solution up and running, so they can begin tracking, measuring, and managing the things that matter most. Longview includes industry-specific applications for managing IoT, with configurable analytics, reporting, and a multi-tier architecture for resellers/channels. Industries include oil & gas, construction & mining, agriculture, healthcare, smart cities and many more all over the world. Longview is for companies that want an IoT solution that just works, without the complexities and struggles of getting sensors, networks, software, and hardware from different vendors to work together. Carnegie’s international offices will also service customers for the company’s other divisions, which develop ground-breaking technologies in a variety of industries including Satellite Communications, Mobility Solutions and more. The company’s Austin, Texas headquarters will continue to host Carnegie Labs, its research and development division that drives Carnegie’s product innovation pipeline, as well as spearheads technology due diligence for the Company’s investments, strategy, and partnerships. 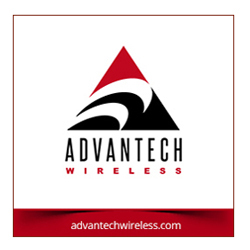 Together with Carnegie’s corporate headquarters in Austin and existing offices in Kitchener, Ontario; Belgrade, Serbia; and Sydney, Australia, this cohesive sales and service network serves to strengthen the Company’s global impact. The announcement comes on the heels of last month’s news that Carnegie has increased its workforce by more than 25 percent in just this year alone and has made several key executive appointments, including naming seasoned industry veteran Vincent Butta as Chief Marketing Officer. Butta has a long and successful track record of bringing products to market, including mobile, entertainment and OTT platforms and was the driving force behind the creation and rollout of Sephora stores worldwide. Paul Posner, the CEO of Carnegie Technologies, said that expanding the firm's international footprint is a response to the tremendous demand the company is experiencing, particularly in Asia and South America — these local presences will allow Carnegie to more effectively service customers in those regions and well as the rest of the world.